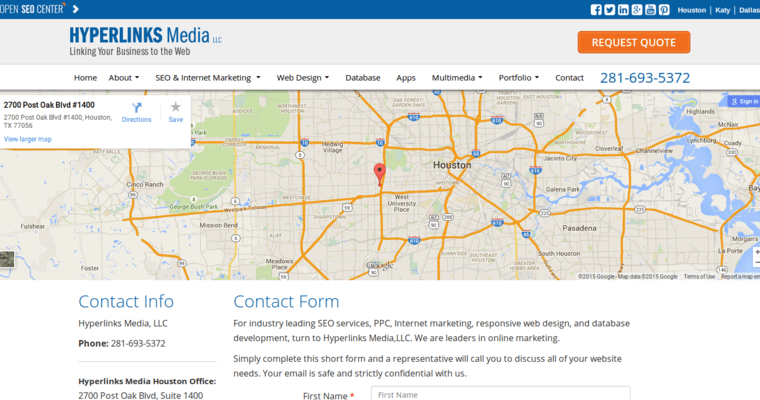 Hyperlinks Media is a community of professional, productive search engine optimization experts who provide clients with comprehensive marketing services. In terms of SEO, the Hyperlinks Media representatives are pleased to provide keyword analysis and target market research services. 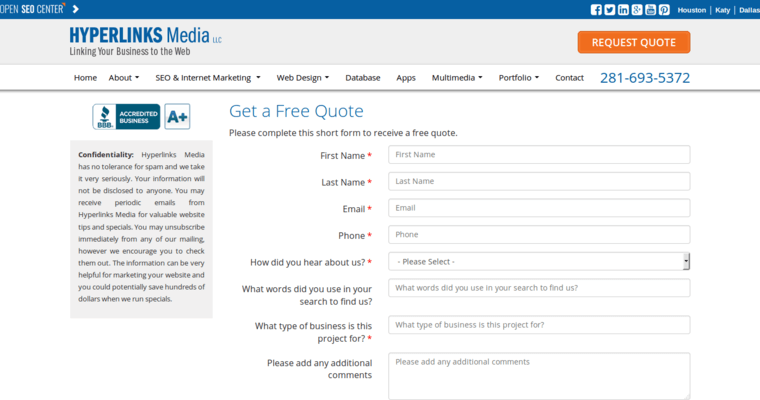 Additionally, the professionals of the firm are pleased to offer top notch content marketing and email marketing services. Additionally, the representatives of Hyperlinks Media are skilled in offering clients top notch social media marketing services. These services ensure that the business owner maintains a dynamic presence on channels like Google+, Twitter, and Facebook. 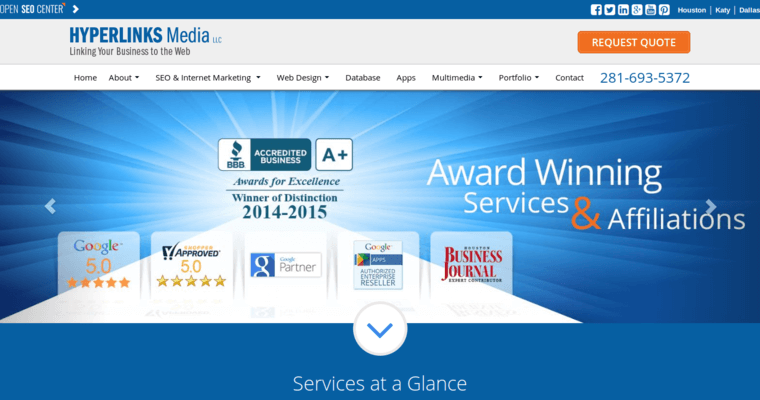 If you're ready to take your company into a new dimension of excellence, choose Hyperlinks Media.